https://d2wldr9tsuuj1b.cloudfront.net/13791/slideshows/homeFull/eCatholic-stock-photo-52.jpg Join us for Mass Saturday Mass: 5:30 p.m. Sunday Mass: 10:00 a.m.
https://d2wldr9tsuuj1b.cloudfront.net/13791/slideshows/homeFull/Adoration.jpg Join us for Adoration Find Adoration times here. Calendar of Events Find our calendar of events here. Contact Us Get directions to our parish here. Adore With Us Find our more about our monthly 40 hours Eucharistic Adoration here. 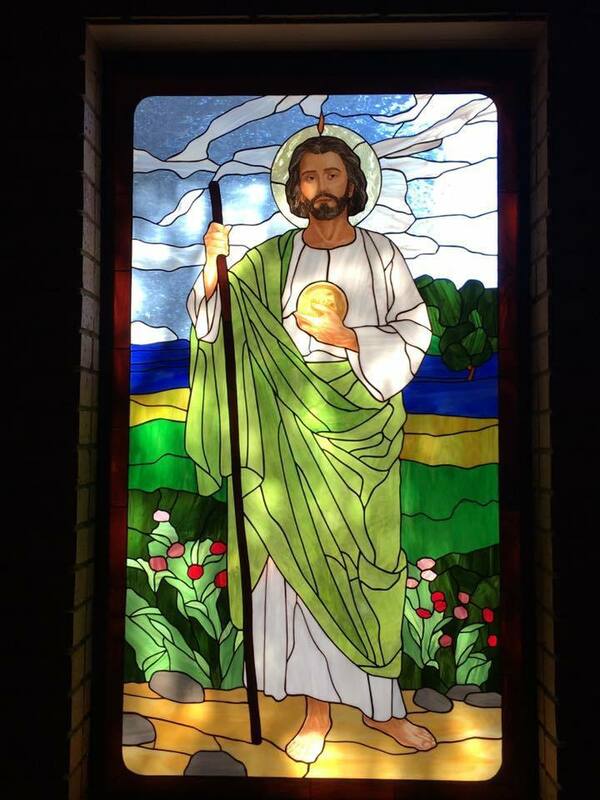 We are pleased to welcome you to the parish of St. John Nepomucene in Hart, TX.